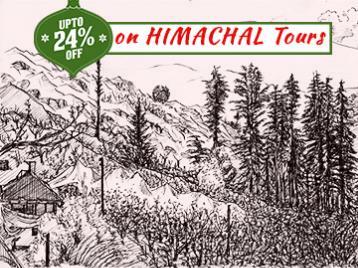 Known as the dwelling of snow, Himachal Pradesh has something for travelers of every kind, either adventure seekers, leisure travelers, trippers, spiritual tourist or honeymooners. Place is a year-round destination with pleasant summers and white winters. Package covers Shimla, Kufri, Sunder Nagar, Manali, Kullu, Solang Valley, Dharamshala and Dalhousie. So get ready to smell in the essence of virgin nature in the most astonishing way with this travel package by Himalayan Mysteries. Day after breakfast proceeds in visiting Kufri. 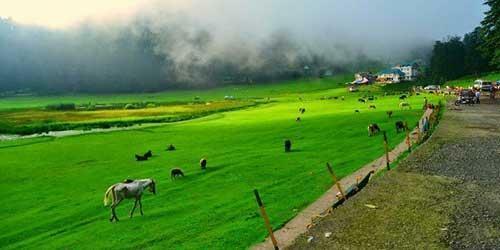 It is India’s one of the most visited hill station. 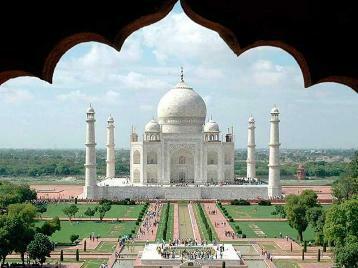 Place is also a tourist hotspot for its awesome and scenic sport activities. Return back to hotel for stay overnight. Post breakfast check out from hotel to depart for next destination, Manali. Enjoy travelling with mesmerising views of Sundernagar Lake, Mandi, Mini Vaishno Devi temple and picturesque views. 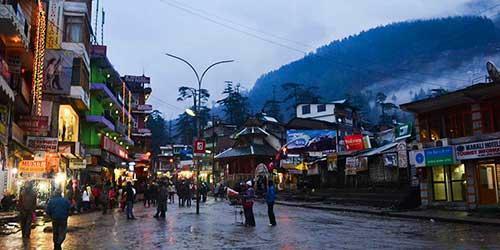 Arrive at Manali , stay overnight at Hotel. 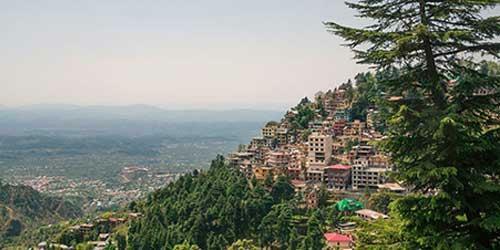 Day starts with tempting breakfast and proceeds with the sightseeing at Manali starting with Vashishth temple, Hadimba temple, Van Vihar, Tibetan Monestary and other prominent attractions. It is truly a dream destination. In evening you can explore Mall road. Eventful day ends with delicious dinner and overnight stay at hotel. After having the delicious breakfast get ready for onward journey to Solang valley. Place is honestly a paradise particularly for adventure seekers. You may indulge yourself in the activities as parachuting, paragliding, skating, horse riding and many more. 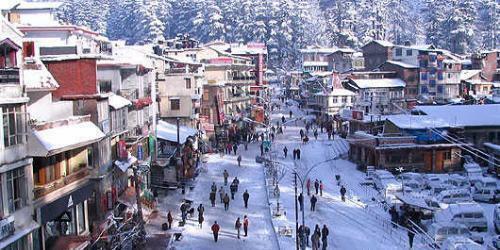 Return to Manali and stay overnight at hotel. After breakfast, checkout from hotel for onward destination, Dharamshala. After reaching Dharamshala by evening , check in to hotel for an overnight stay. Check out from hotel post breakfast and the later day is scheduled for the sightseeing at Dharamshala. 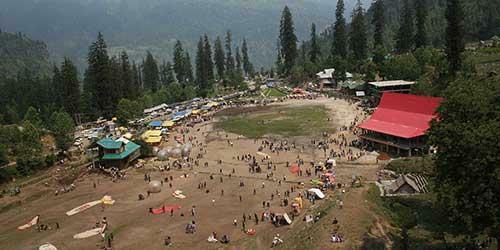 Visit Bhagsunath temple, market of Dharamshala, cricket stadium and Dal lake including other prominent attractions. After sightseeing drive to Dalhousie. 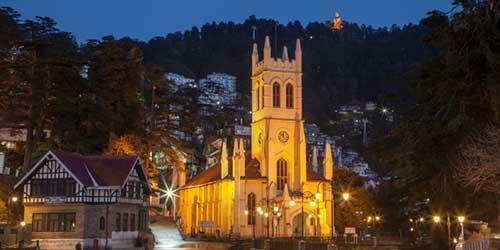 Check in to hotel and enjoy a comfortable stay overnight at Dalhousie. 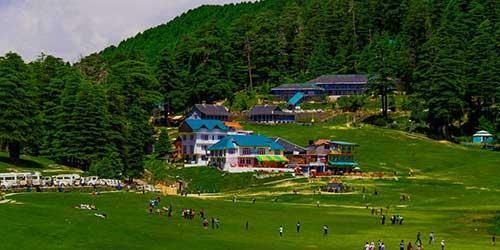 After breakfast the day is set to explore Dalhousie’s famous place Khajjiar. Its beauty has been enhanced by a small lake in the centre with a floating island and 9 hole golf course. 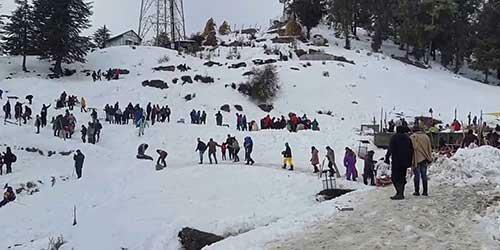 Overnight stay is planned at Dalhousie only. 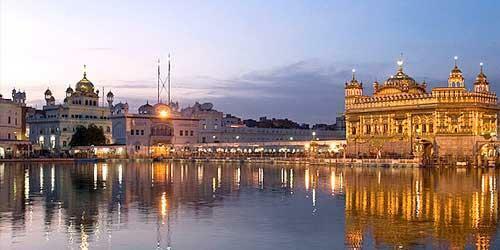 Check out from hotel post breakfast and drive to Amritsar. 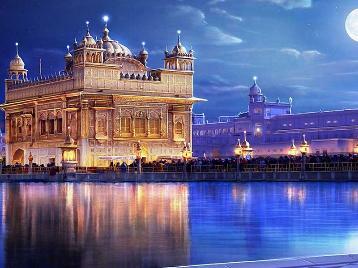 After reaching there by evening, check in hotel and after freshen up visit Golden Temple & Indo Pak Wagah Border to watch falg rertreat ceremony. Return back to hotel for stay overnight. Start the day with tempting breakfast, check out from hotel and drive to Chandigarh. 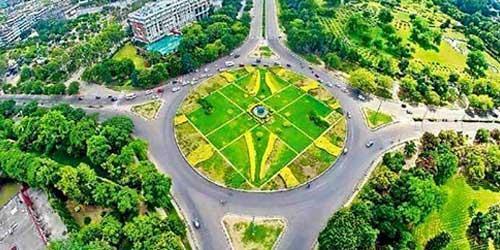 Will reach Chandigarh by evening, check in to hotel for overnight stay and relaxation. After breakfast, day is all set to explore Chandigarh. 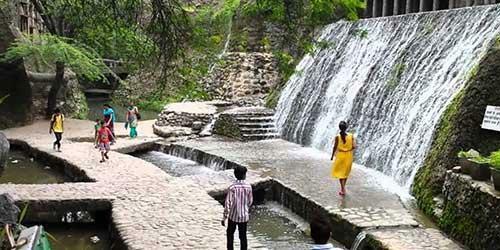 Will visit prominent attractions including Rose Garden, Rock Garden, Sukhna Lake and many more. Later in evening you will be dropped for your onward journey. This amazing trip ends this day. We hope that you enjoyed the trip to fullest.